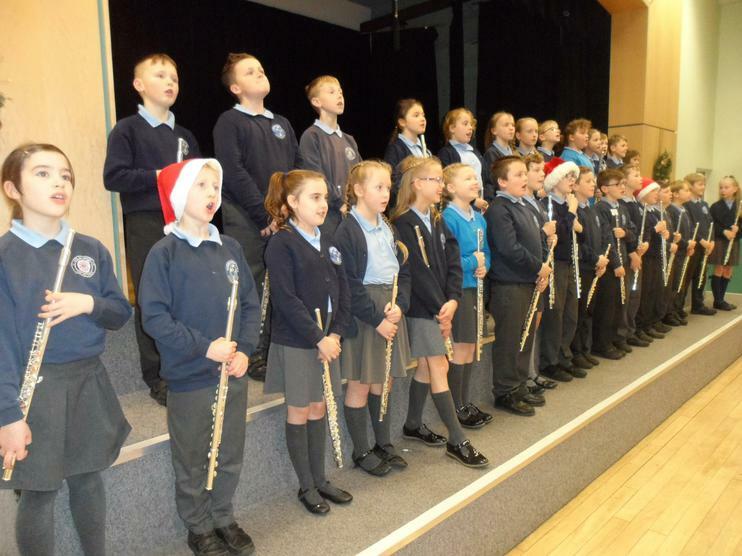 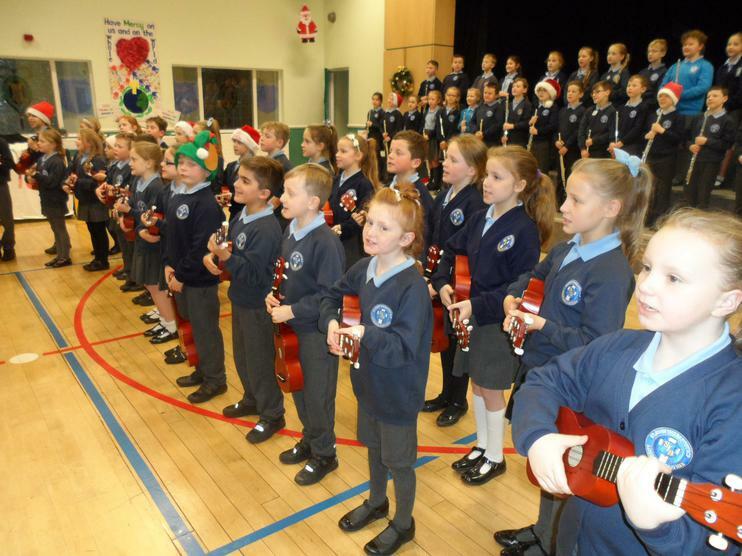 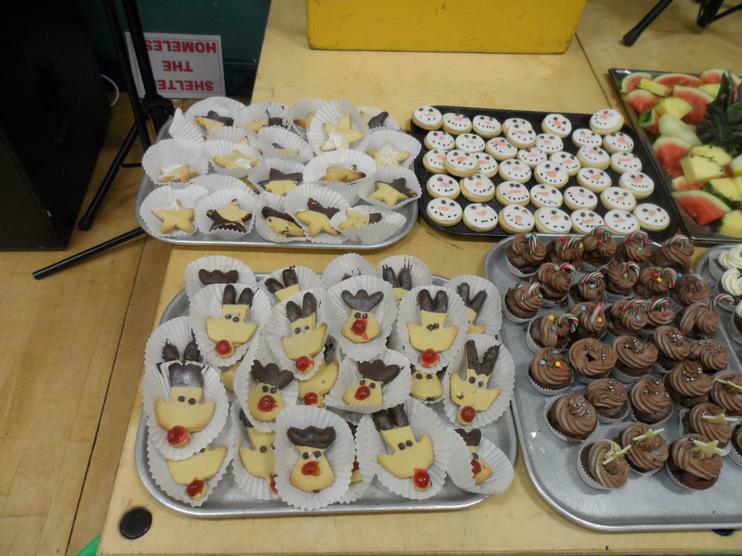 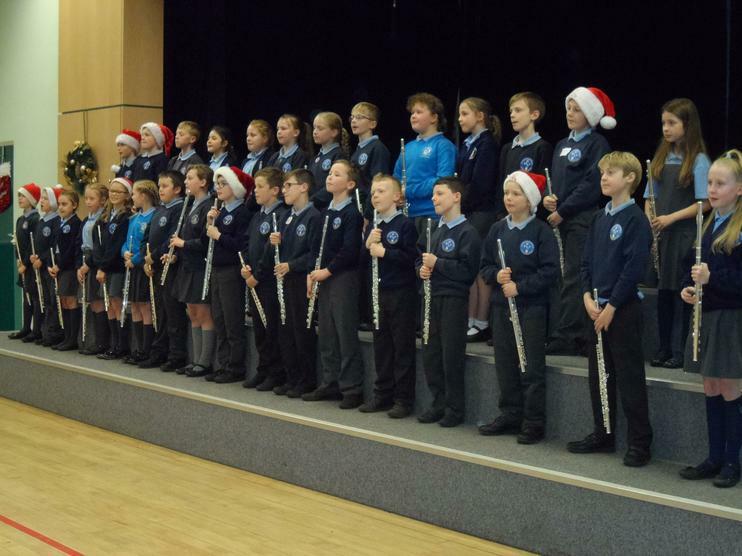 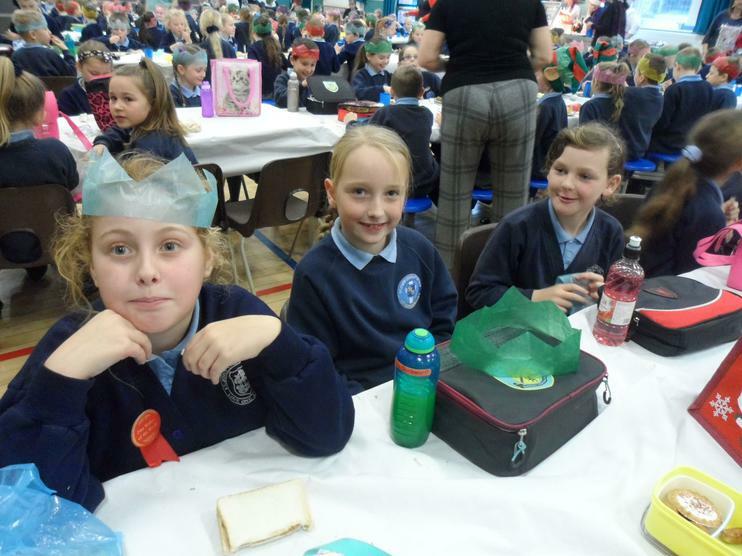 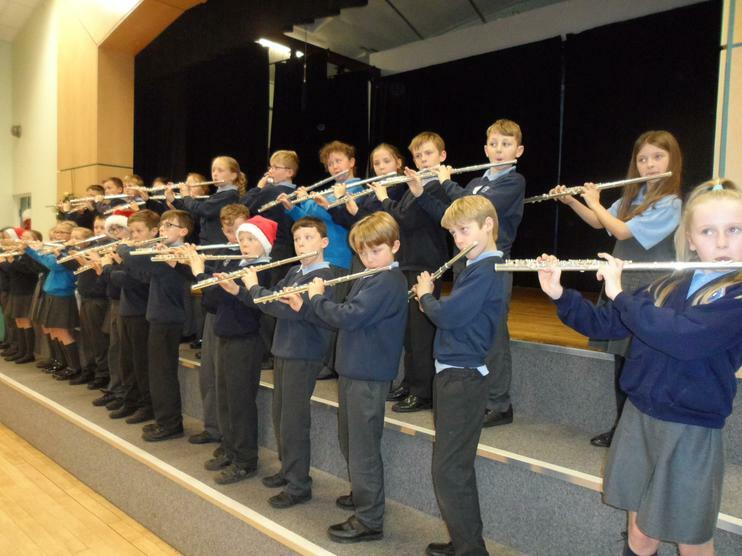 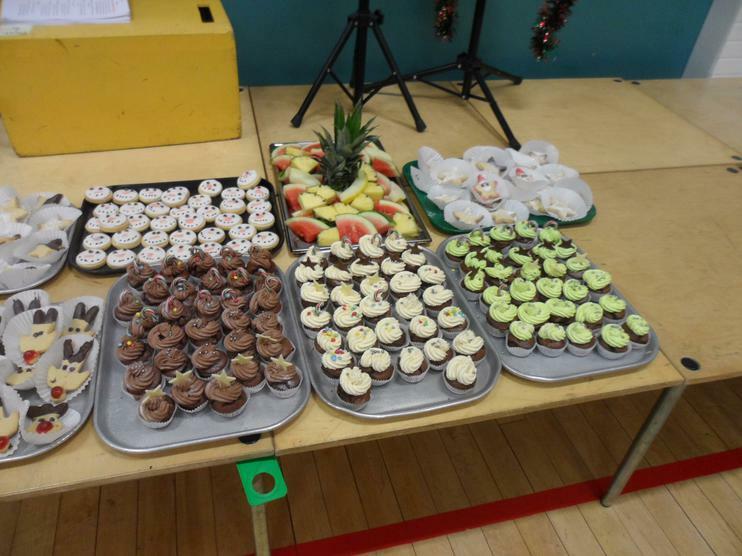 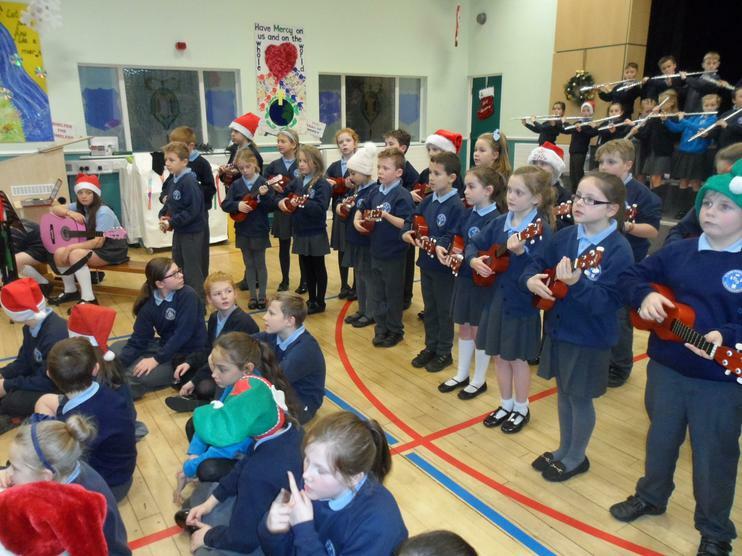 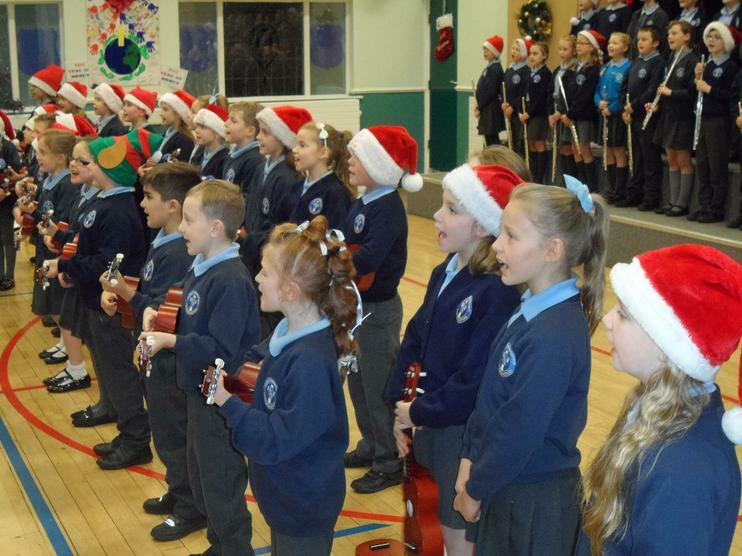 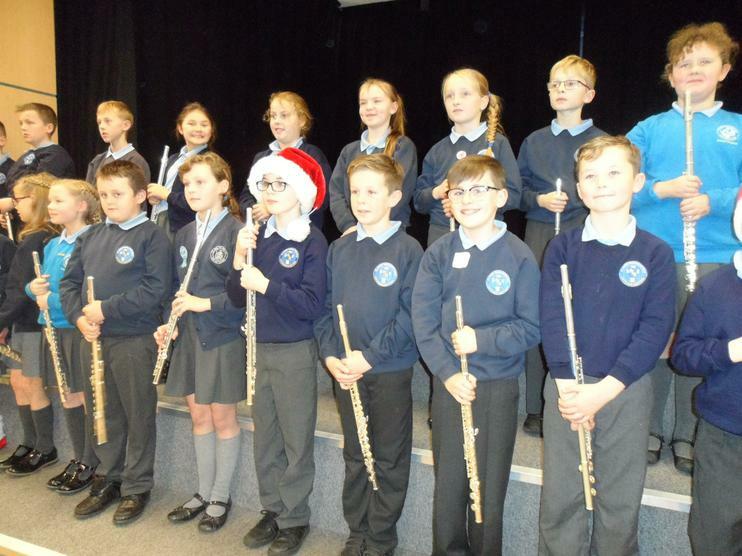 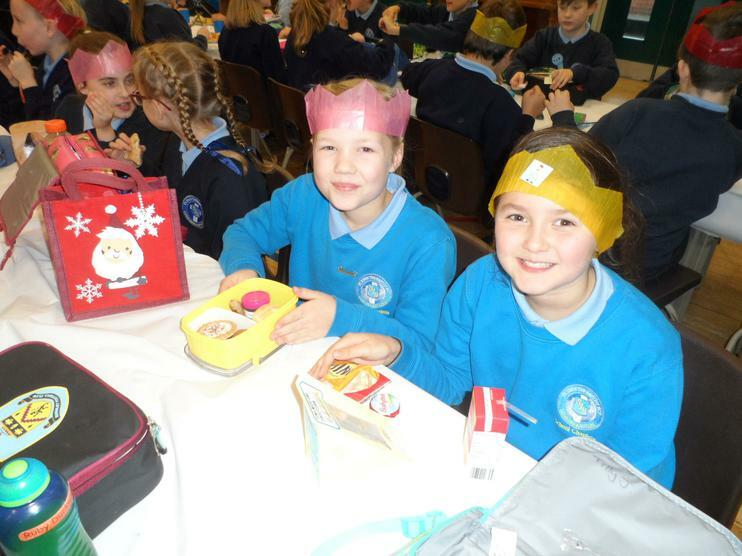 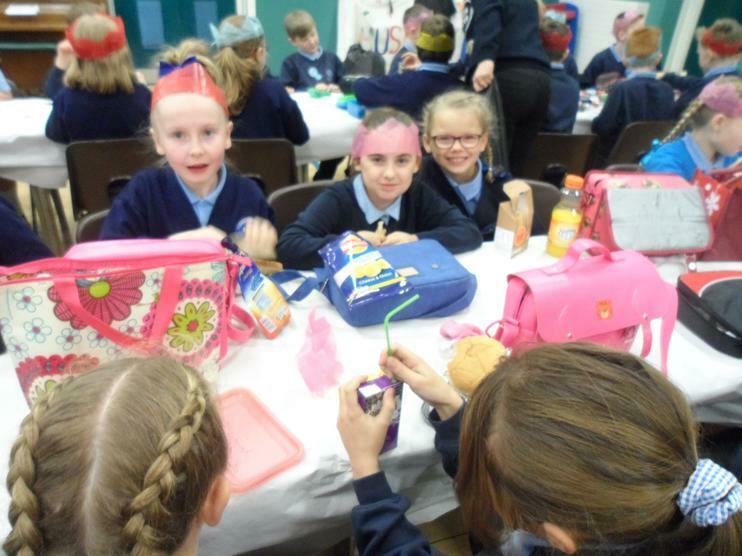 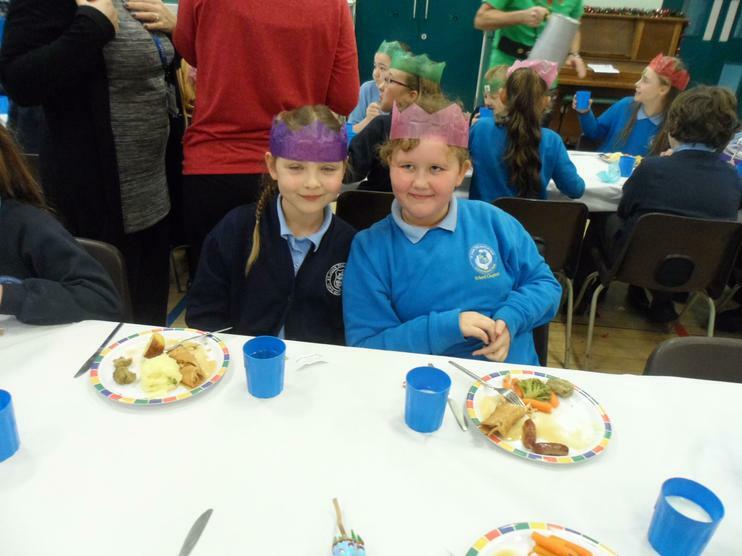 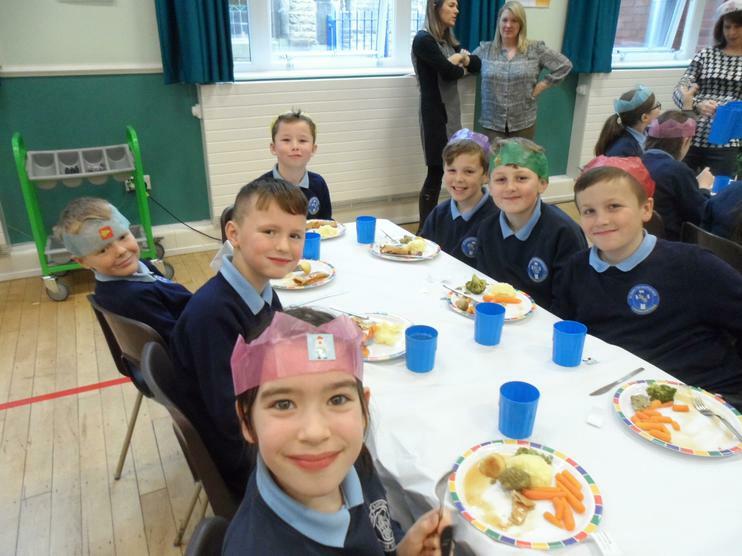 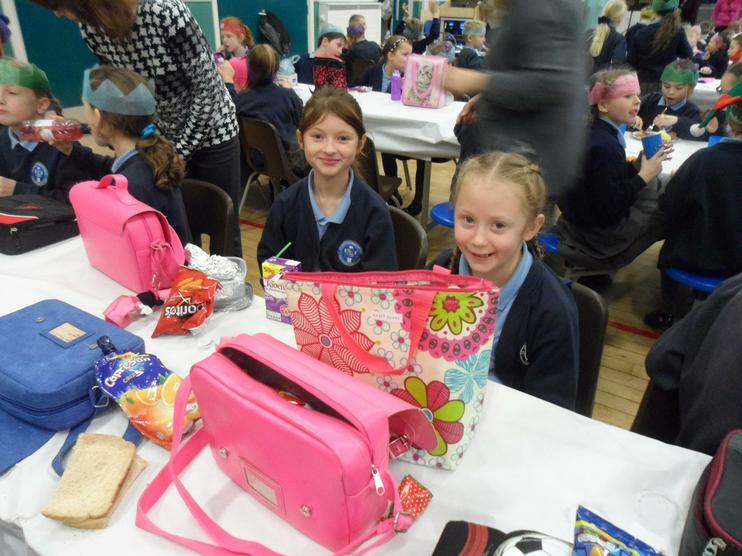 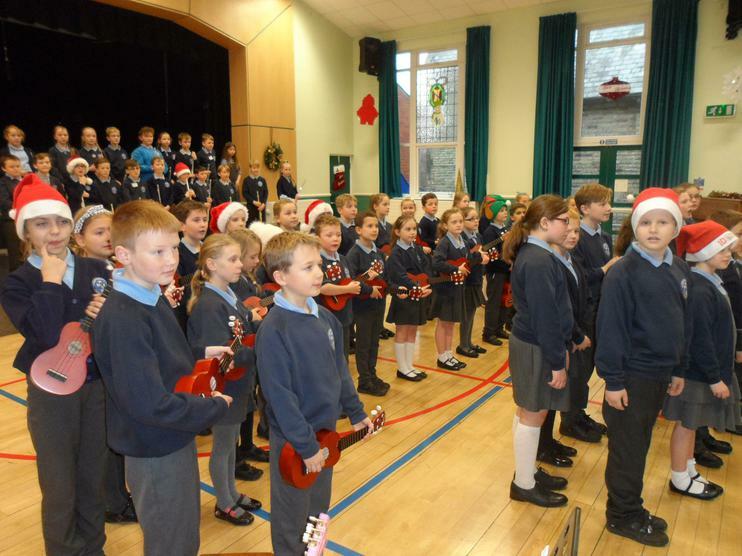 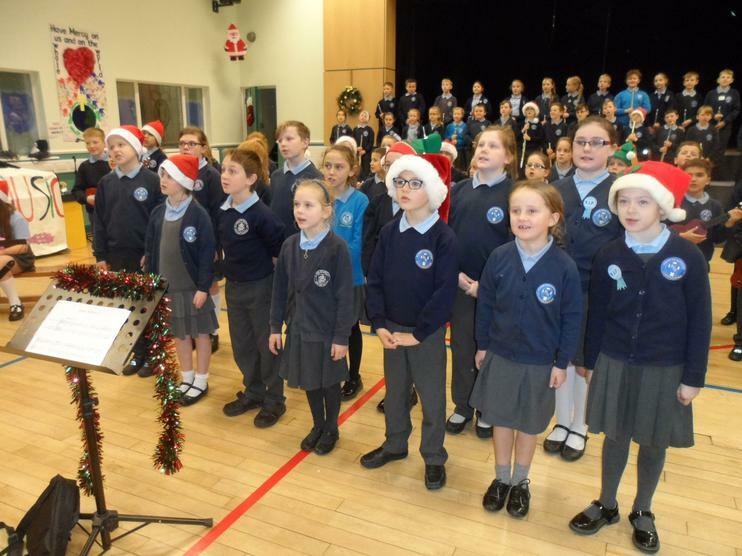 We were fantastic in our music concert! 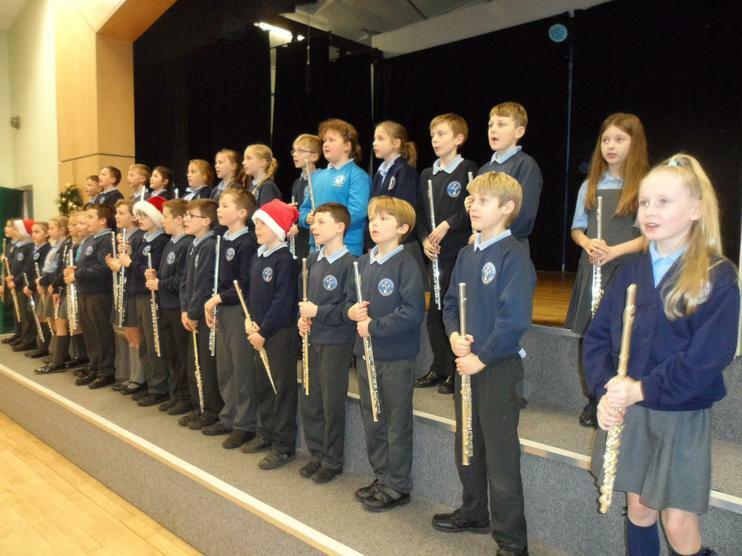 A special well done to Oliver and Edward for performing outstanding solos. 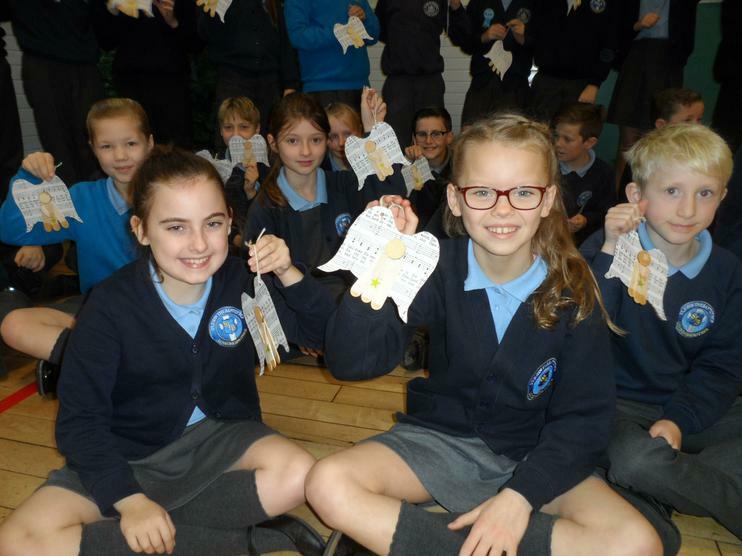 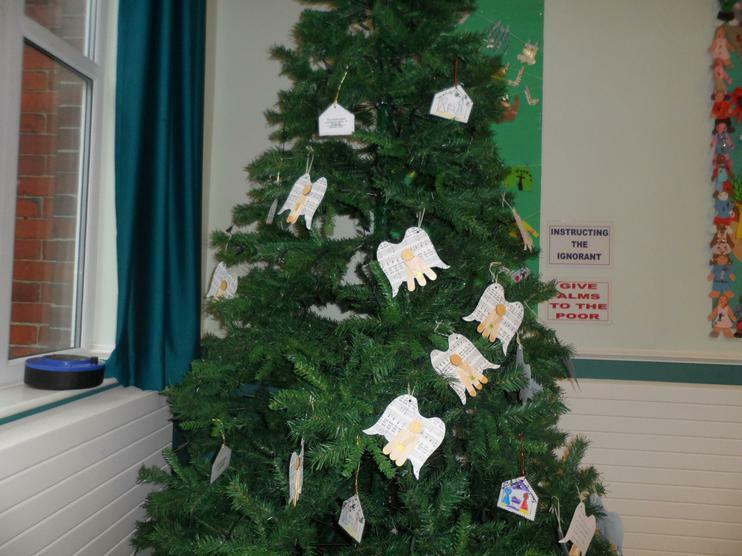 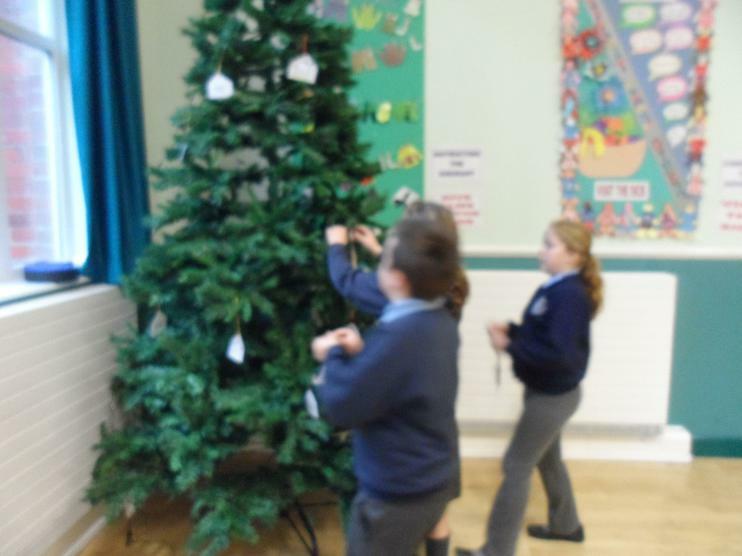 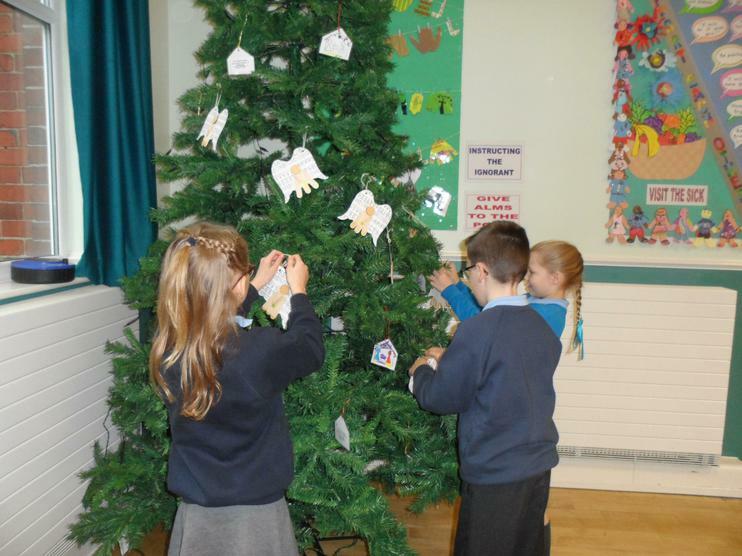 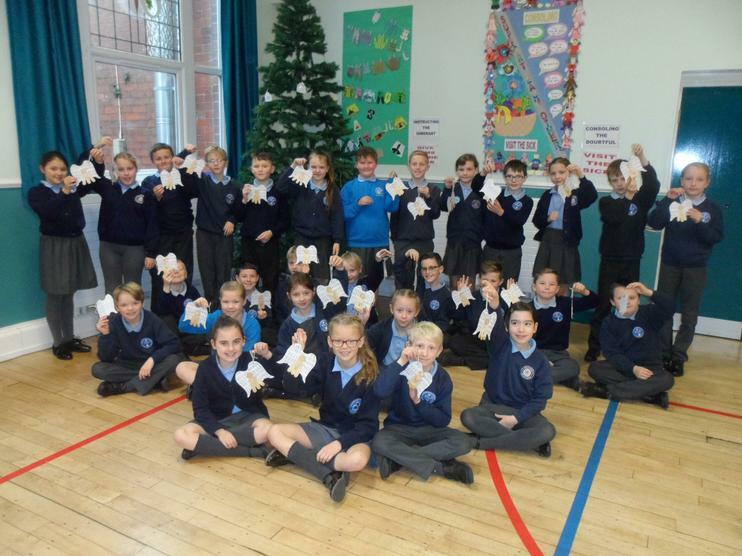 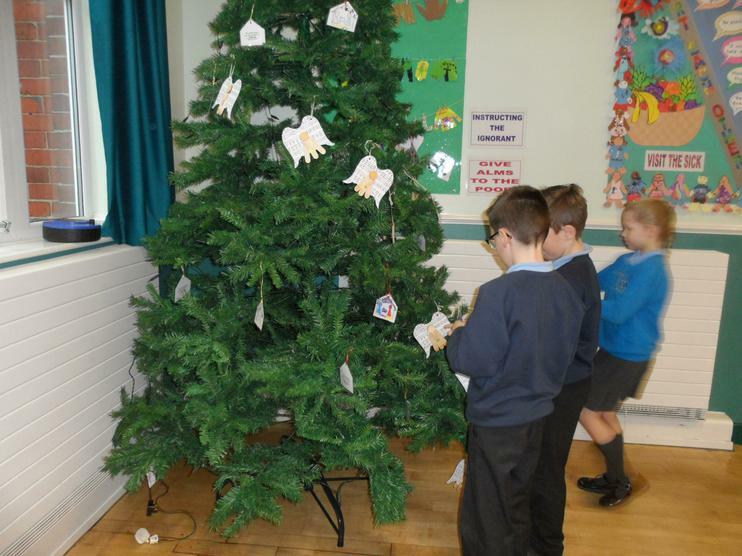 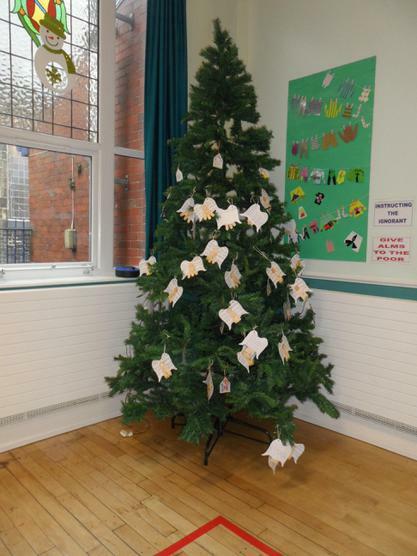 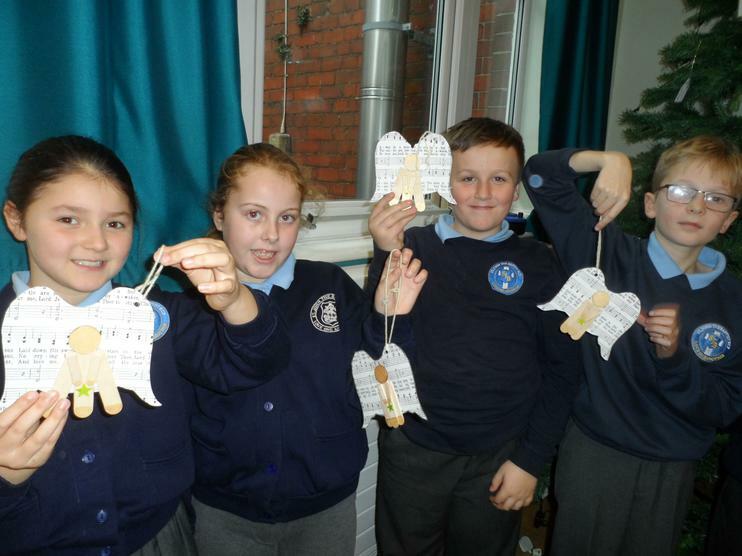 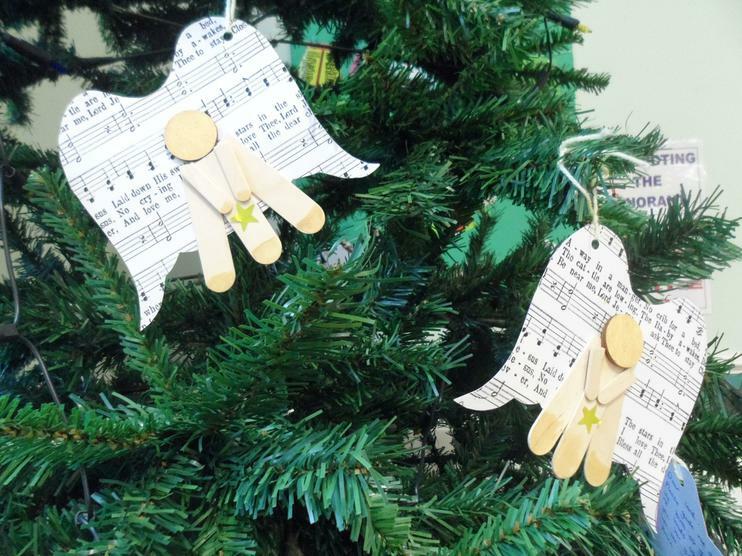 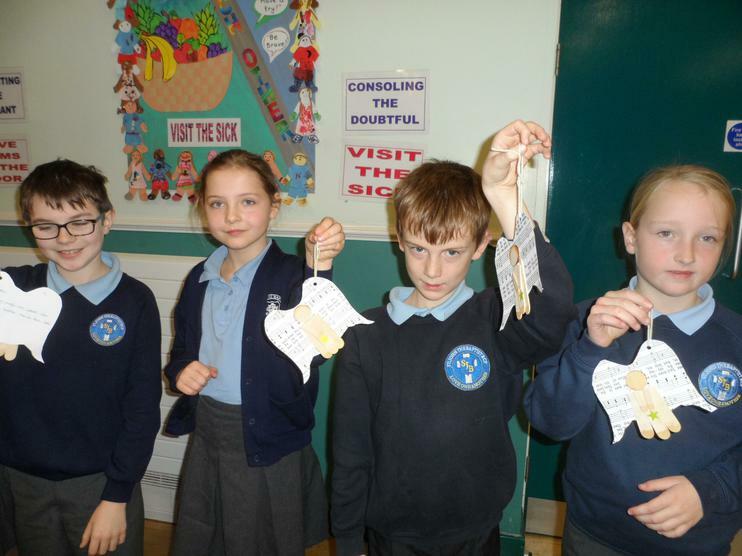 We made some lovely angel advent prayers and enjoyed finding a place for them on our school tree.